Senator Steve Fenberg | Residential Energy Storage Bill Goes to the Governor! Residential Energy Storage Bill Goes to the Governor! 05 Mar Residential Energy Storage Bill Goes to the Governor! 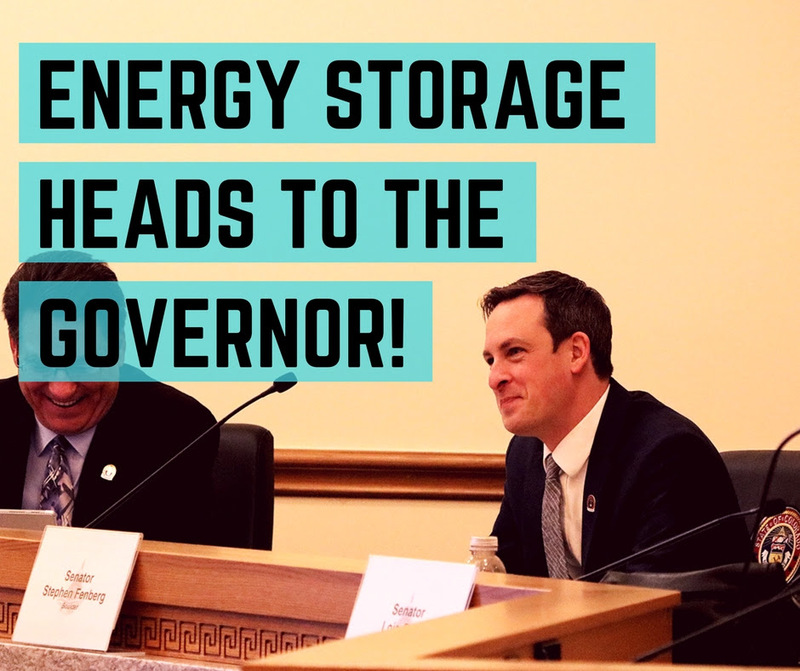 After a two-year battle to ensure energy consumers can install and use energy storage on their property without undue burdens, my bill now heads to the Governor’s desk! By being the first state to declare energy storage as a right, Colorado now makes sure consumers can adopt home batteries without the threat of discriminatory fees or unfair regulations and restrictions. Here’s to expanding clean energy options! With the chance of further consumer privacy breaches, such as Equifax’s last year, we’re taking a stand in Colorado to protect those at risk, specifically minors. 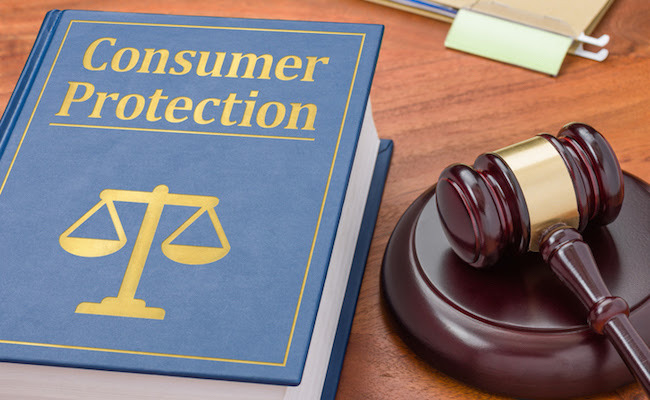 I’m the senate sponsor of the bill to allow parents to request the freezing of a minor’s consumer report by a consumer report agency at no cost. The bill will be heard today in Senate Judiciary Committee. I’m the senate sponsor for the bill to add transparency and accountability to the rental housing application process. The bill would require that rental application fees reflect the actualcost of any incurred expenses for things like background checks. 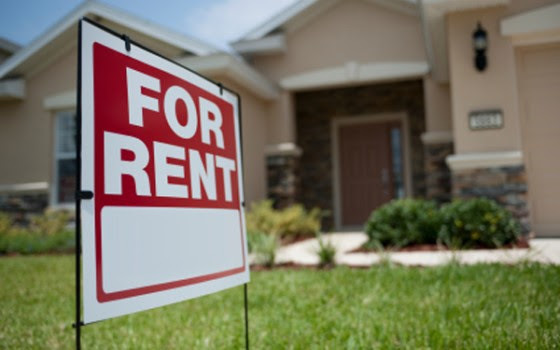 Too many renters are having to pay exorbitant application fees, only to get denied over and over again. The bill passed the House and will soon be assigned to a senate committee. Again, reach out with any input on bills or about issues important to you either by email or over the phone at 303-866-4872. To stay in the loop on my upcoming community events and bills of importance, sign up for texts from my team.